Home » Our Doctors » Dr. Philip Nicholson, O.D. 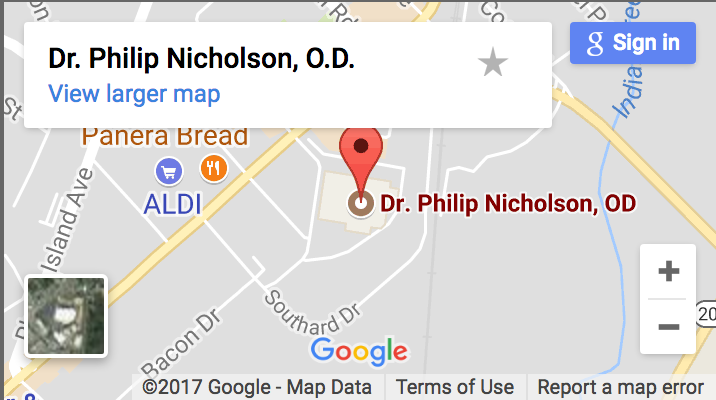 Dr. Nicholson opened the practice in 1995. He is an Optometrist that provides general family vision care. He also specializes in functional and developmental vision care, please visit the Visual Learning Center for more information. 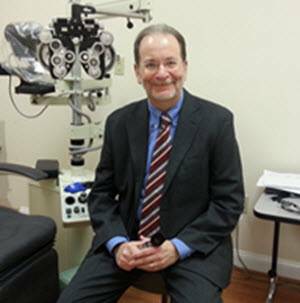 Dr. Nicholson is an Associate Doctor, COVD (College of Optometrists in Vision Develoment) and Clinical Associate with the Optometric Extension Program – an international educational organization. Currently a member of the Council on Exceptional Children and the Maryland Learning Disabilities Association, he has also served on the Board of Directors of a local private school and held memberships in various civic organizations.